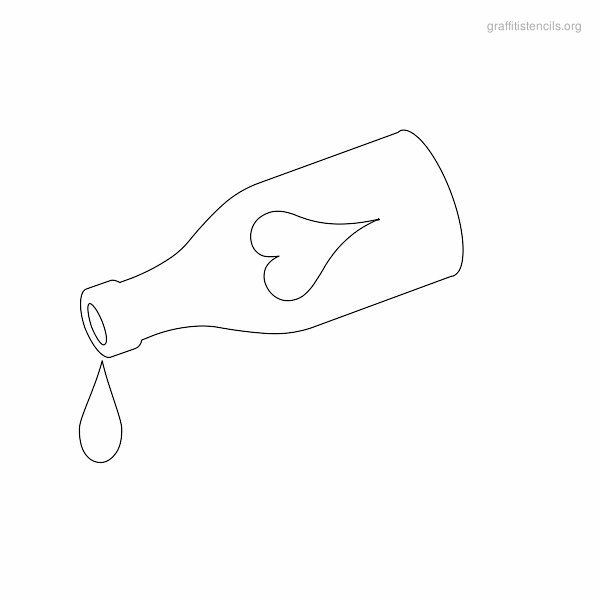 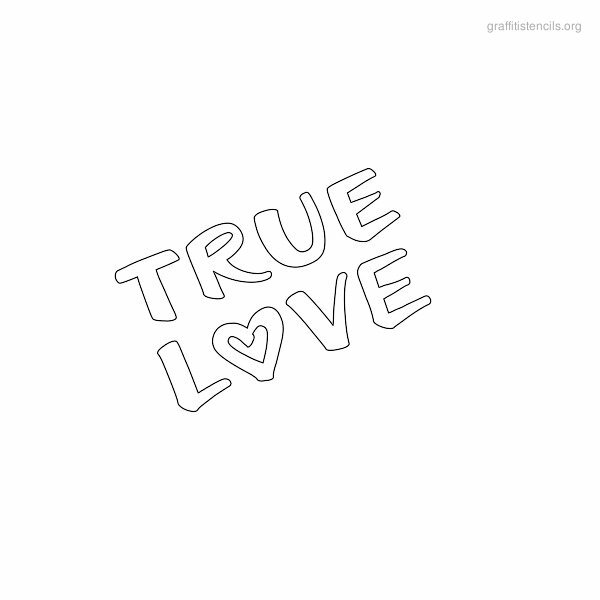 Free Love and Heart themed graffiti stencils to print out. 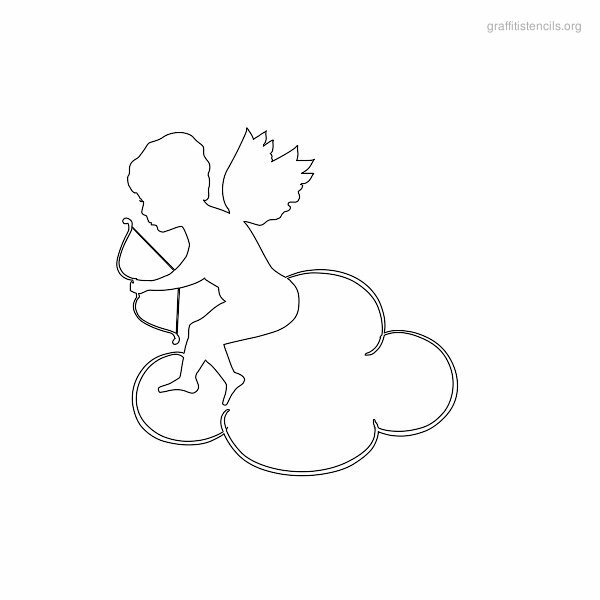 Love stencils which include Kiss lips, Hearts, Cupids and many other types of love related printables in stencil format. 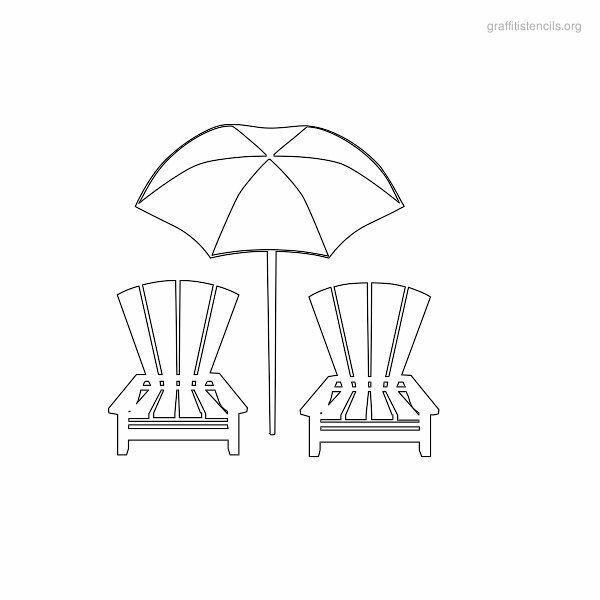 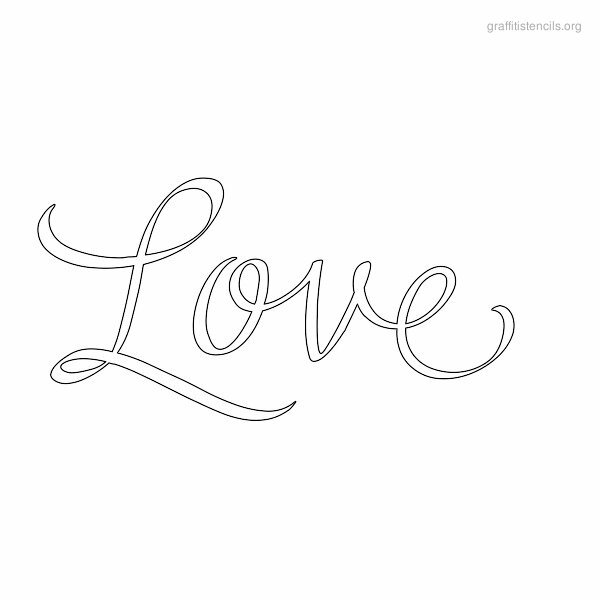 Download these love related stencil images for free! 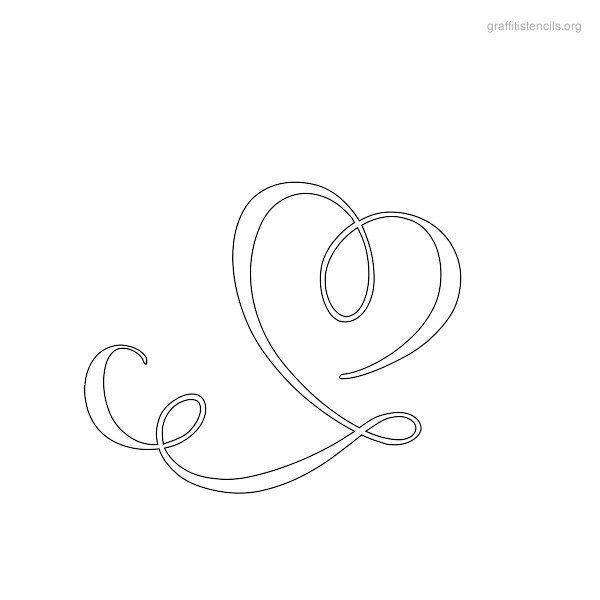 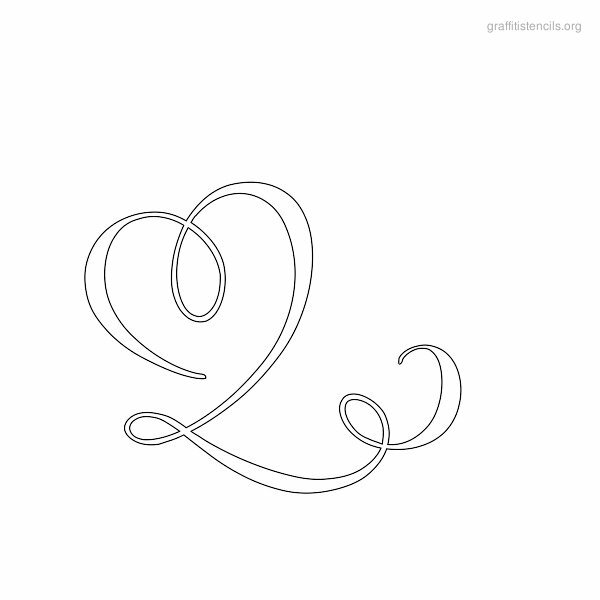 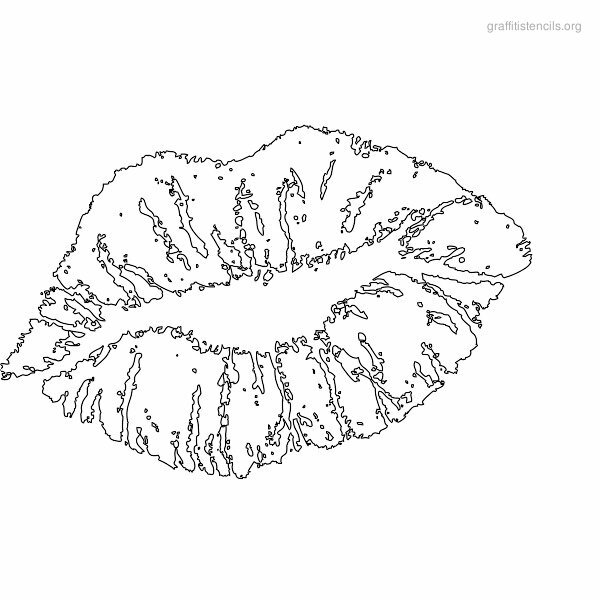 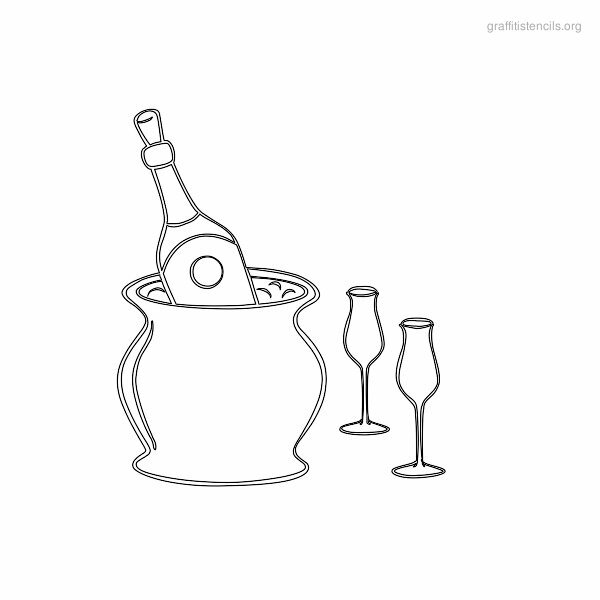 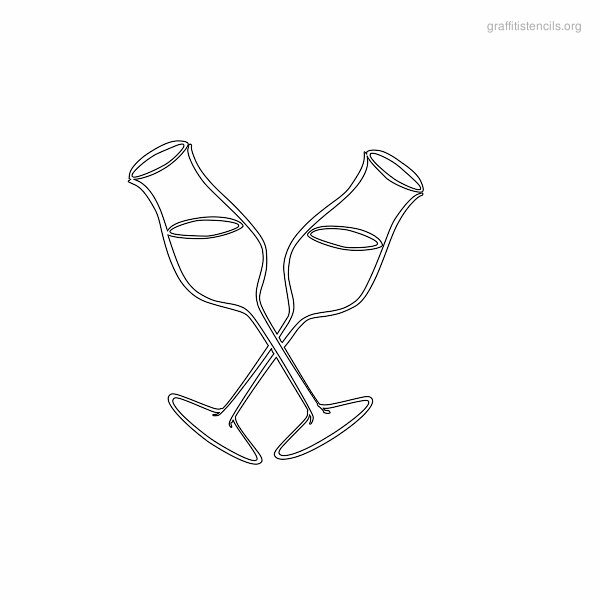 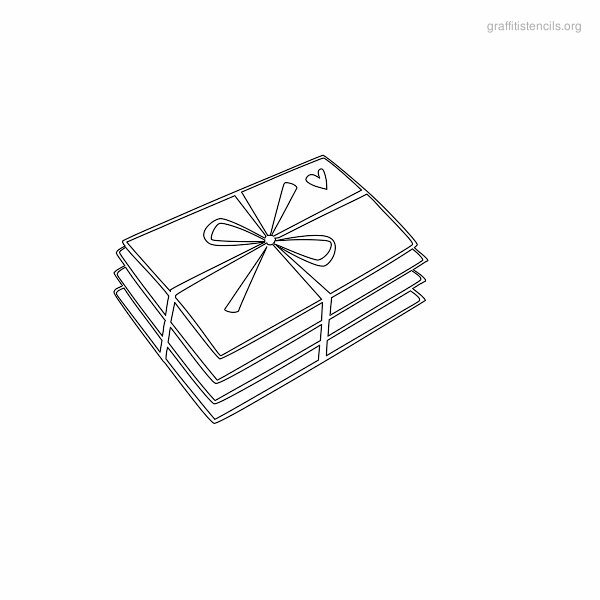 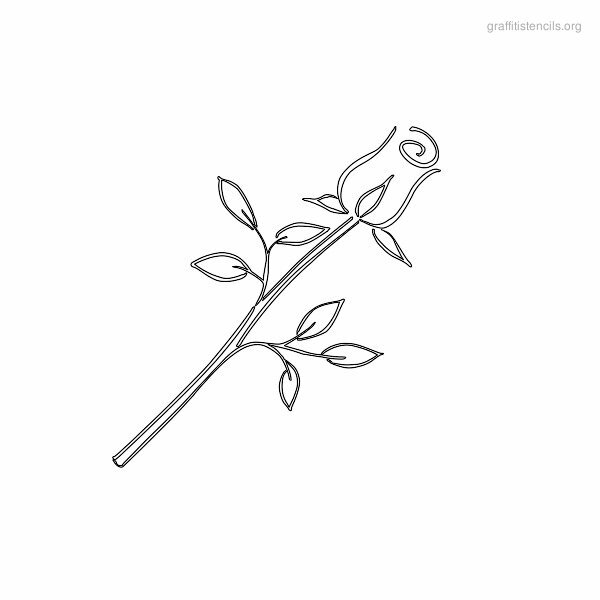 This page contains a selection of love themed stencils to print. 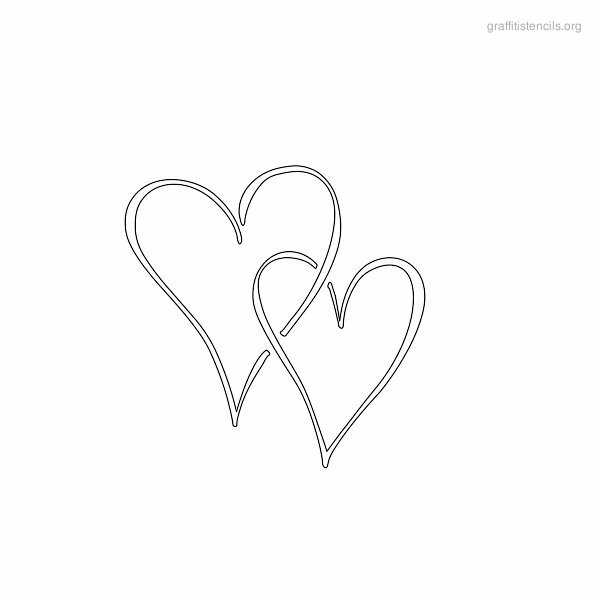 23 love and heart stencils in printable format offering a selection of love stencils which you can choose from. 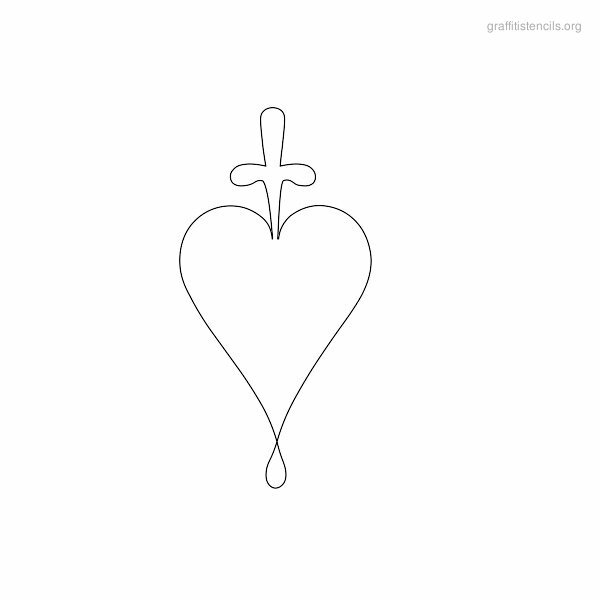 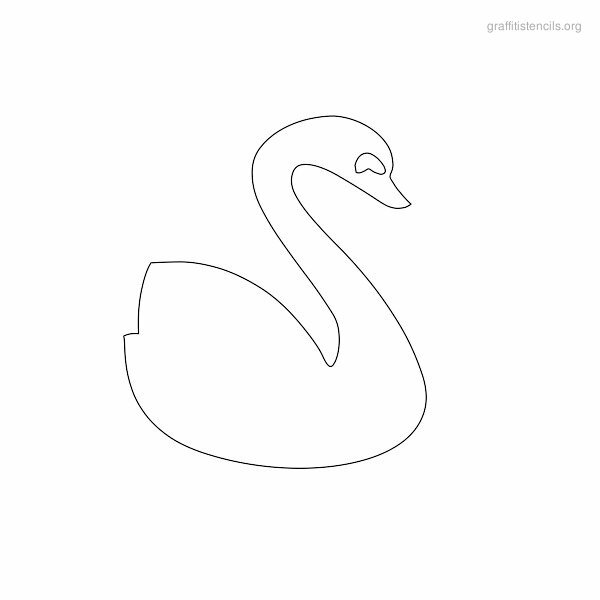 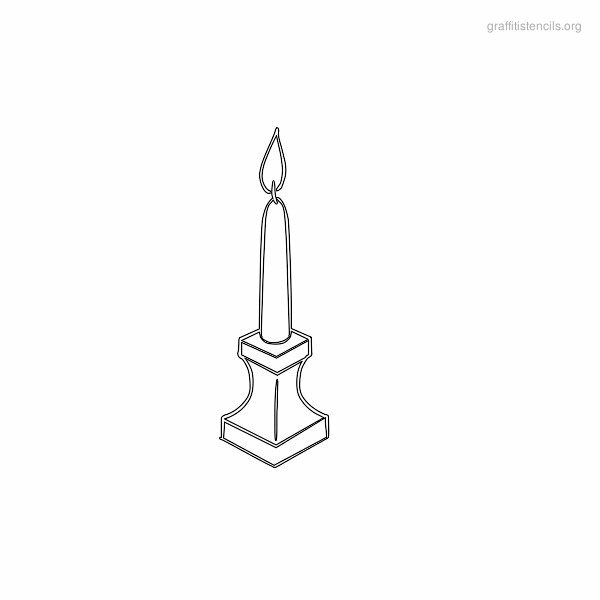 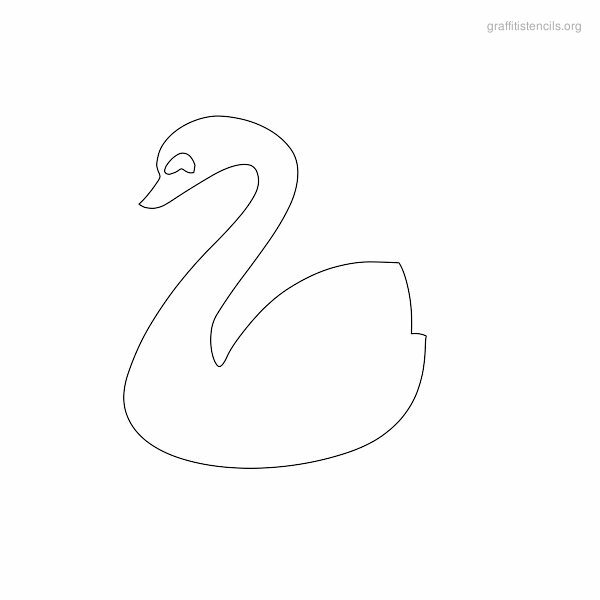 Download these free stencil designs below. 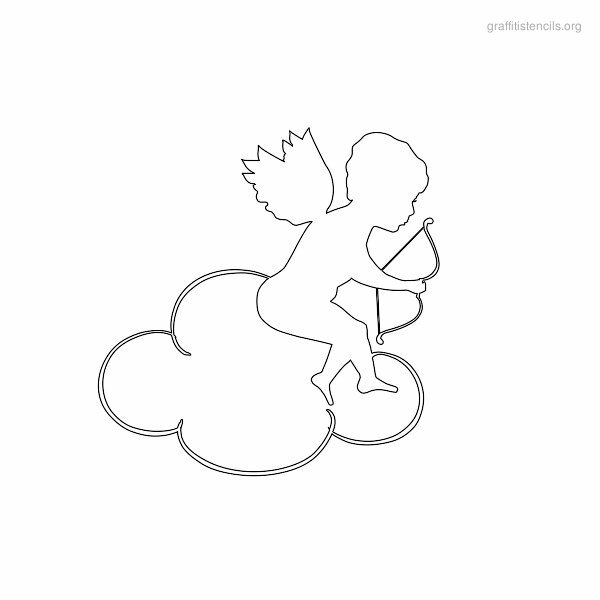 Love stencils include Heart, Cupids, Roses and many more types of related stencils. 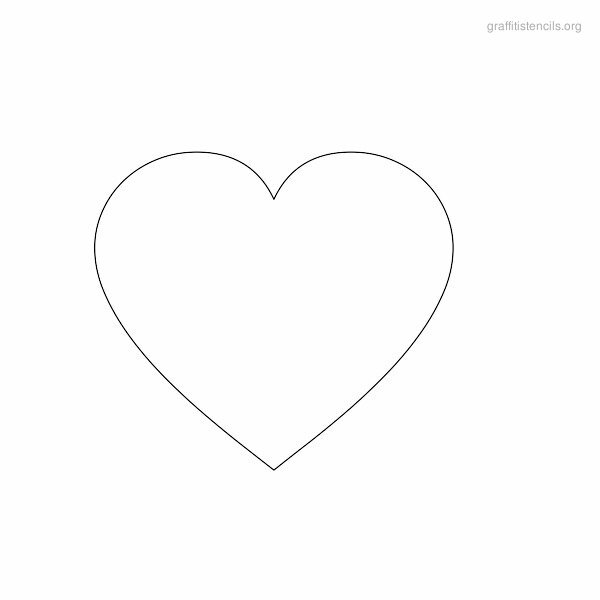 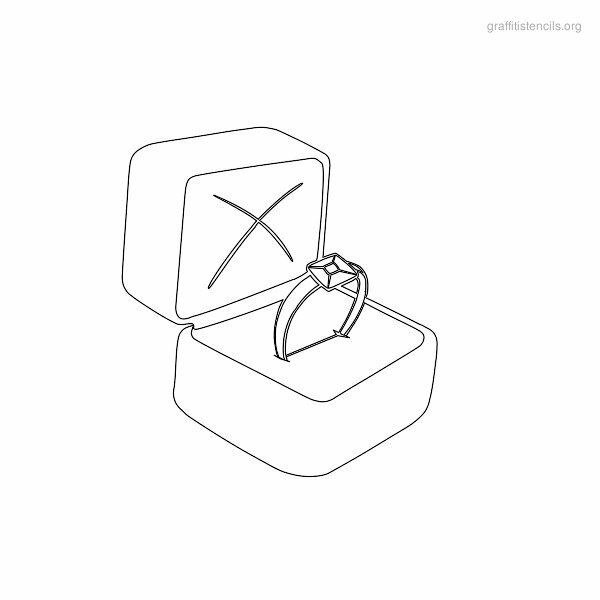 To Print, please put your mouse over the love stencil picture and right click to choose save image as from the options menu. 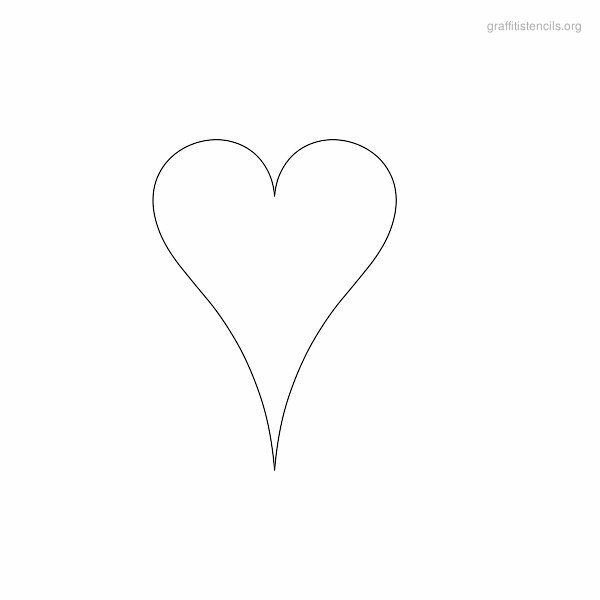 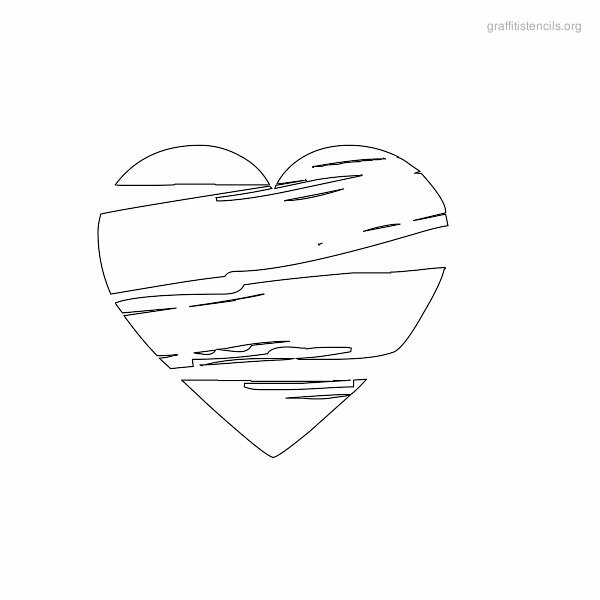 You can print the love stencil once it is downloaded. 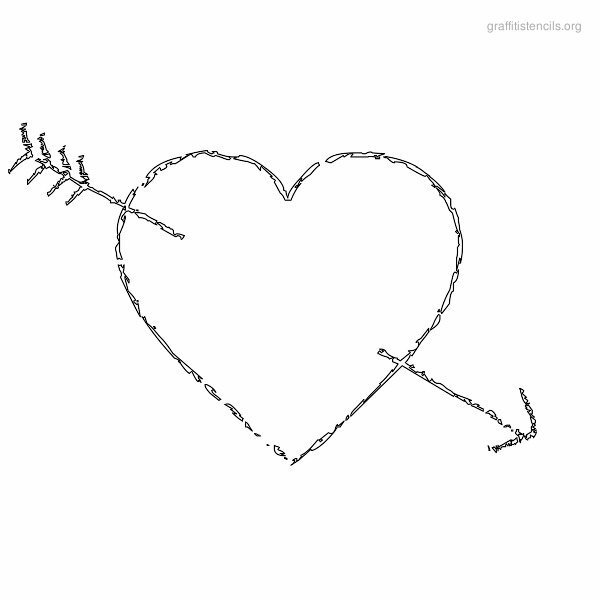 This page contains 23 Love & Heart related stencils.